Online Degree Options at EIU! 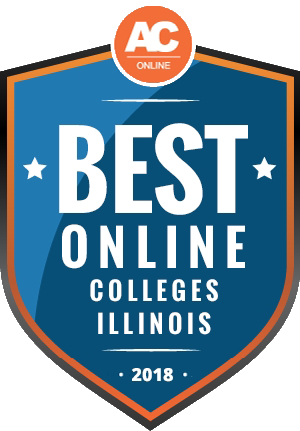 Nearly all of EIU’s online courses use the affordable in-state tuition rate. Online study at EIU continues EIU’s tradition of excellence and student-focused educational programming with increased accessibility. 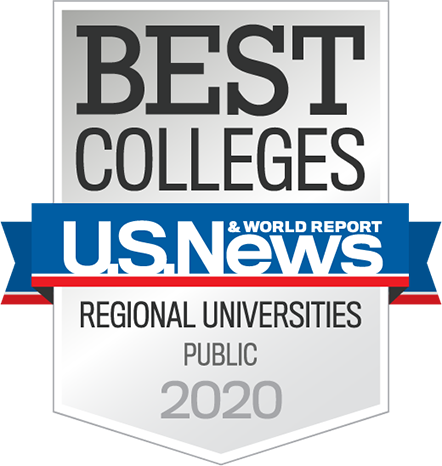 EIU offers a number of online degree options for the working or emerging professional. Ashlee Vercler already has a lot on her plate between family and a demanding career as a firefighter in Urbana, Illinois. However, that doesn’t stop her from being a great candidate for the MBA program at Eastern Illinois University. With the online MBA program, Ashlee has been able to pursue her graduate degree and conveniently fit it into her home life and a decidedly non-traditional work schedule. To see a list of online minors, click here. ** All graduate students are assessed a $3.00 graduate student fee per semester. Washington Monthly "Best Bang For Your Buck"
Interested in Registering for Online Classes? First Name, Last Name, and E-mail must be valid.